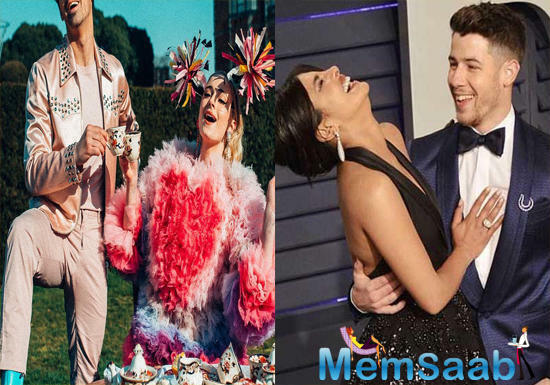 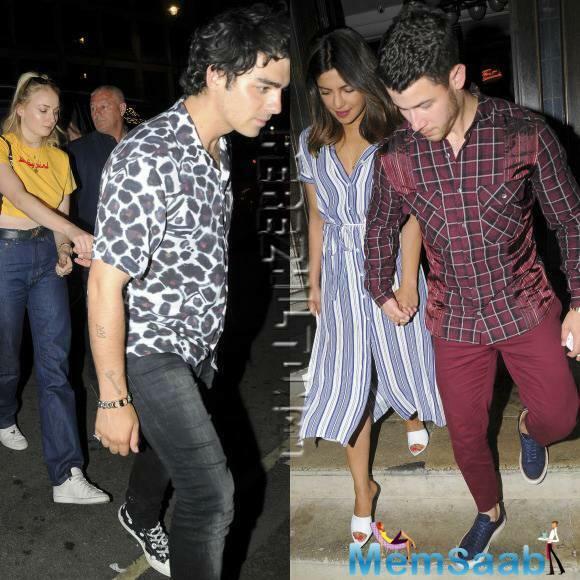 The Jonas Brothers - Nick and Joe - went for a double date with Priyanka Chopra and Sophie Turner. 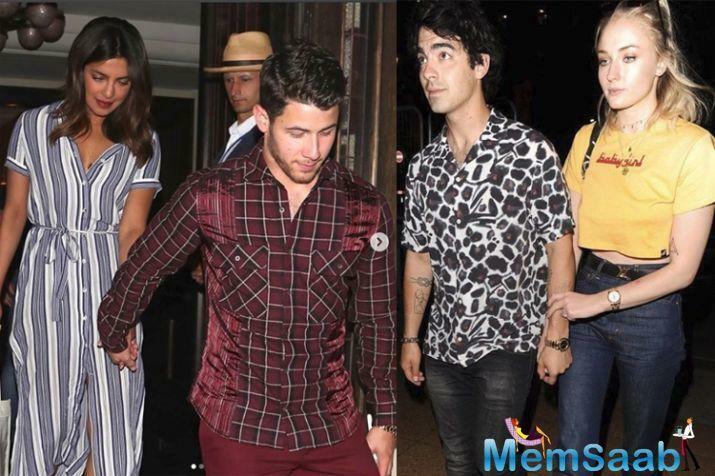 Their older brother Kevin was the fifth wheel at the outing. 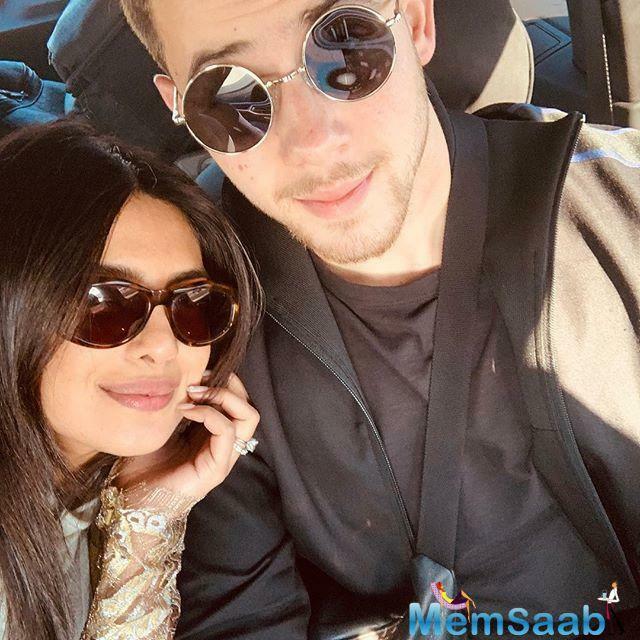 Nick, 25, and Joe, 28, went to the 34 Mayfair restaurant in London on Monday with Priyanka and Sophie, along with Kevin, who is the only one actually married, reports TMZ. 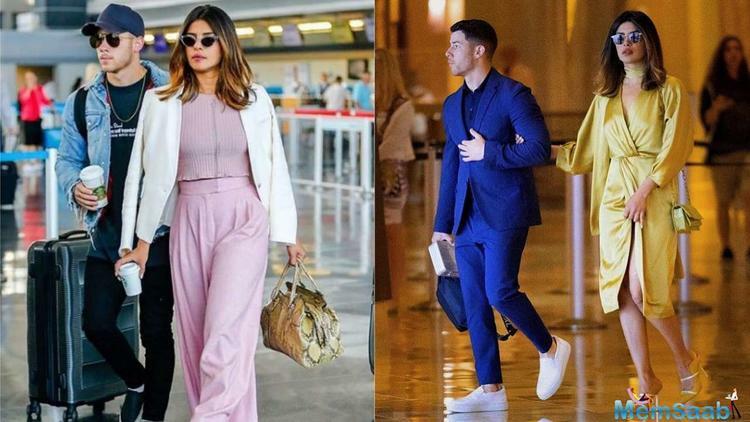 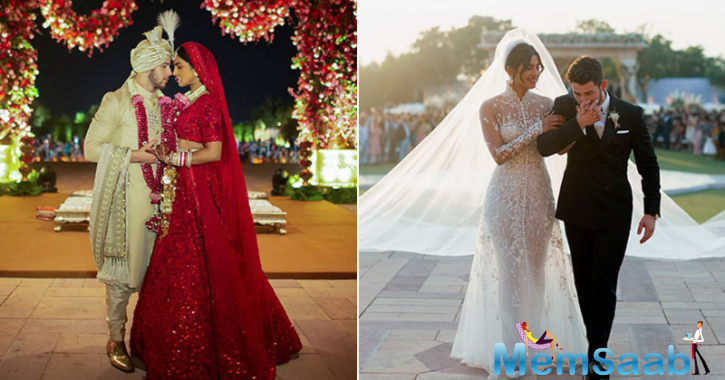 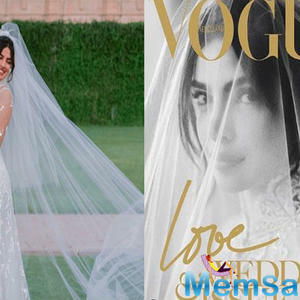 Nick and Priyanka had made their relationship public earlier in the month of June. 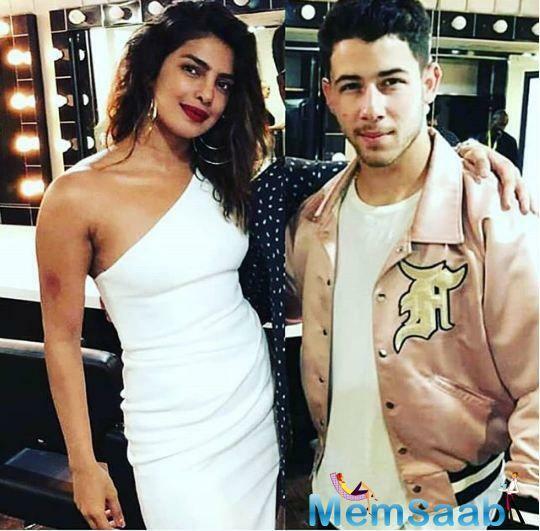 Priyanka was seen celebrating July 4 - the American Independence Day - with Nick's family. 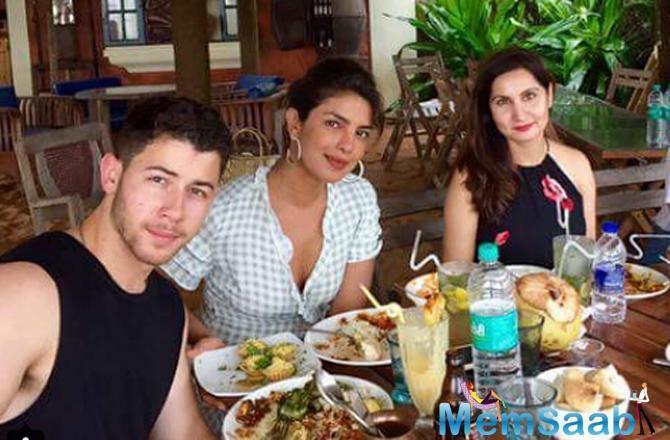 Nick earlier visited India with the Quantico actress to meet her friends and family. 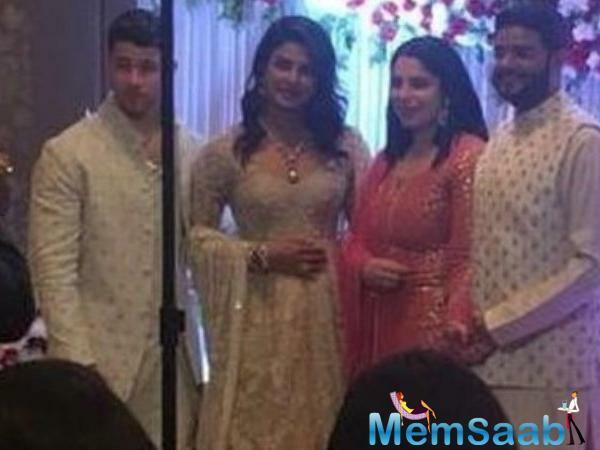 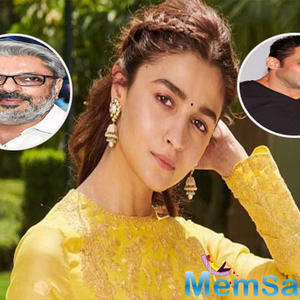 The couple has been sporting similar gold rings.